The Congressional Medal of Honor Museum is located on board the historic aircraft carrier USS Yorktown. This national museum is also home to the Congressional Medal of Honor Society, the most unique and perhaps the most exclusive organization in the United States. Its members share the distinct honor of wearing our nation’s highest award for military valor. 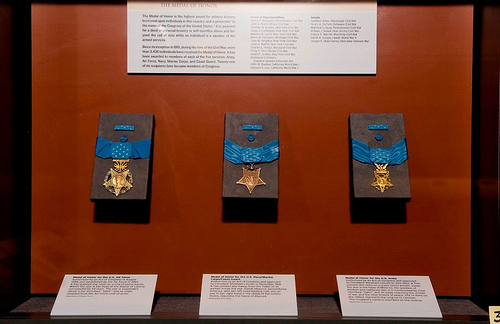 The Congressional Medal of Honor Museum features interactive exhibits that explain the origin of the Medal of Honor and what it stands for. 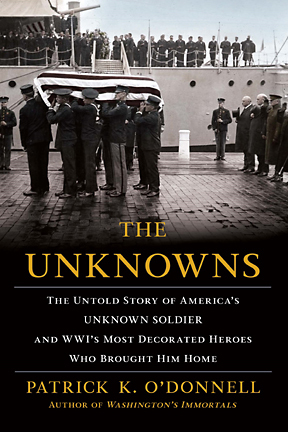 Perhaps of greater importance, these exhibits tell the stories of brave Americans who displayed remarkable courage such as Audie Murphy, Sergeant Alvin York and Jimmy Doolittle. 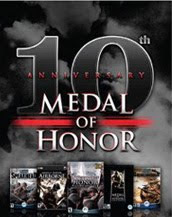 Even now, the Medal of Honor continues to touch the lives of Americans as the museum pays special tribute to the first Medal of Honor recipients from the War On Terror; exceptional Americans who made the ultimate sacrifice in Iraq and Afghanistan. 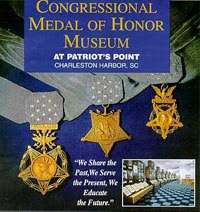 The Congressional Medal of Honor Museum at Patriots Point has become the premier visitor attraction in the Greater Charleston area. 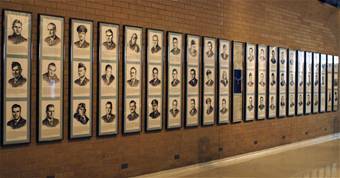 The 18,000 square foot exhibition culminates with an area dedicated to the Medal of Honor that includes priceless artifacts, videos of Medal recipient stories told by recipients and an interactive Medal of Honor database and educational quiz. The Price of Freedom exhibition opened to the public November 2004. The renovated American History Museum reopened to the public November 2008. The image includes a copy of the original Act of Congress signed into law by President Abraham Lincoln in December 1861. It also includes original sketches of the first medals approved for the Navy and the Army and several original medals from the Civil War era. The above case on the right contains invaluable artifacts from several Medal of Honor recipients. 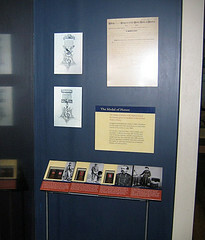 The Congressional Medal of Honor Foundation worked with the Capitol Visitor Center project staff to incorporate a Medal of Honor exhibit into the new Capitol Visitor Center when it opened in December of 2008. As of May 2009 more than one million visitors had been welcomed to the U.S. Capitol through this new center, more than double the previous year before the Visitor Center was open. 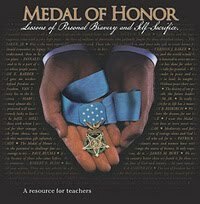 The Medal of Honor was established by an Act of Congress in 1861 and is awarded in its name. 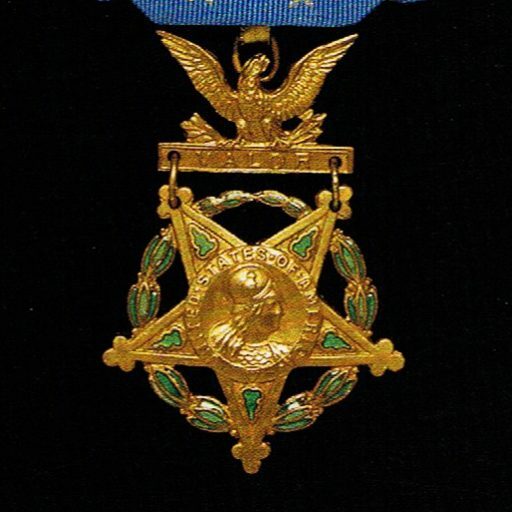 Until several years ago, the very first Medal of Honor, awarded to Private Jacob Parrot during the Civil War, was on display in the Capitol Building. There are 21 Medal of Honor recipients who have served in Congress and one, Senator Daniel Inouye, serves today. Ronald Reagan made a point of honoring American Heroes. His State of the Union Addresses began a tradition of extending the nation’s gratitude to ordinary citizens who met extraordinary challenges. This gallery tells the stories of these heroes from yesterday and today. President Reagan presented the Medal of Honor to Roy Benevidez (pictured left) and to William Crawford (pictured right) during his presidency. The National Medal of Honor Museum of Military History educates present and future generations about the extraordinary sacrifices of those who went above and beyond the call of duty to preserve the cause of freedom. Technical Sergeant Charles H. Coolidge – Technical Sergeant Charles H. Coolidge was awarded the Medal of Honor for his leadership at Belmont-sur-Buttant in France during WW II. Private First Class Desmond T. Doss – Private First Class (Medic) Desmond T. Doss was awarded the Medal of Honor for the risks he took to save the lives of many comrades during the Battle for Okinawa during WW II. First Sergeant Maximo Yabes – First Sergeant Maximo Yabes was awarded the Medal of Honor for his actions near Phu Hoa Dong, Vietnam. Command Sergeant Major Paul B. Huff – Command Sergeant Major Paul B. Huff was awarded the Medal of Honor for his leadership and daring combat skill near Carano, Italy during WW II. Sergeant First Class Ray E. Duke – Sergeant First Class Ray E. Duke was awarded the Medal of Honor for his outstanding courage Near Mugok, Korea. Hospital Corpsman Second Class David Robert Ray – Hospital Corpsman Second Class David Robert Ray was awarded the Medal of Honor for his heroic actions while treating wounded Marines on the battlefield near An Hoa, Vietnam. Sergeant Mitchell W. Stout – Sergeant Mitchell W. Stout was awarded the Medal of Honor when he used his body to shield his comrades from a grenade Khe Gio Bridge in Vietnam. Sergeant Ray McKibben – Sergeant Ray McKibben was awarded the Medal of Honor for single-handedly destroying several enemy bunkers and rescued a wounded soldier before being mortally wounded near Song Mao in Vietnam. Sergeant Rodney Maxwell Davis – Sergeant Rodney Maxwell Davis was awarded the Medal of Honor for his actions Quang Nam Province, Vietnam on a search and clear mission during Operation Swift. National Museum of the U.S. Air Force. The Medal of Honor is the highest award for heroism in military action which this nation can bestow on a member of its Armed Forces. The first Medal of Honor won by an airman was awarded to Capt. Edward V. Rickenbacker for aerial combat in 1918. The Air Force designed Medal of Honor was created on April 14, 1965. This medal was first presented by the president on Jan. 19, 1967, to Maj. Bernard F. Fisher for action in South Vietnam. 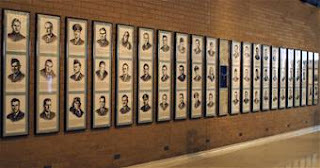 Members of the Air Force and its predecessor organizations have earned four Medals of Honor in World War I, 38 in World War II, four in the Korean War, and an additional number in the Vietnam War. Two more were presented by special Acts of Congress. The Museum is located in Dayton, Ohio.